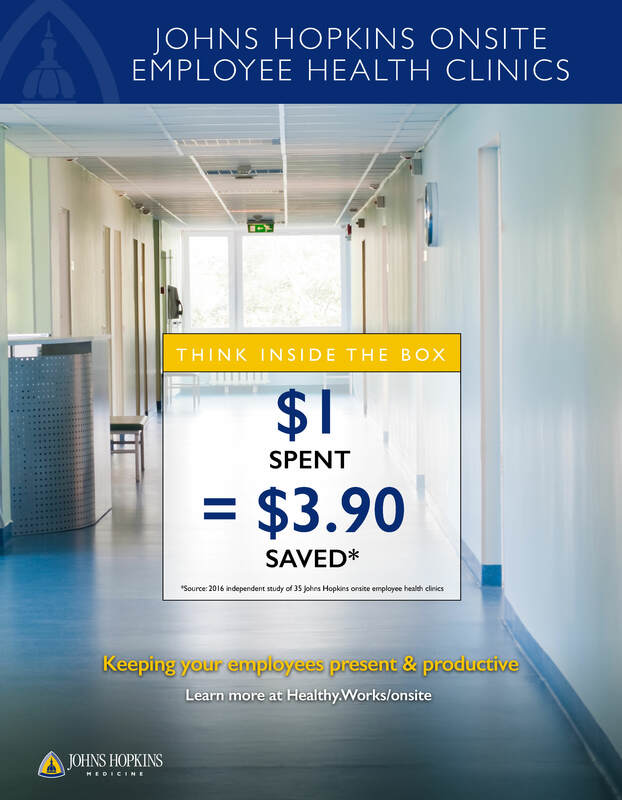 By providing medical services promptly at the worksite, employers reduce lost employee time due to illness and injury, increase productivity and generate direct and indirect savings. With more than 60 centers operating in more than 28 states, Onsite Clinics are benefiting employees by significantly reducing their out-of-pocket medical expenses, transportation costs, and out-of-work time. 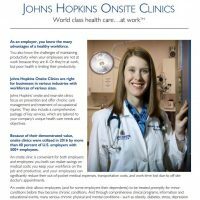 Onsite Clinics, managed by Johns Hopkins Medicine, benefit employees by reducing their out-of-pocket medical expenses, transportation costs, and out-of-work time. Through comprehensive wellness programs, many chronic conditions, such as high blood pressure, heart disease, and diabetes, are detected early or even prevented. Health education and events give employees insight and facilitate healthy changes like weight loss and smoking cessation. 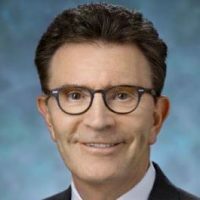 Dr. Bernacki is a graduate of Fairfield University in Fairfield, Connecticut, earned his medical degree from Rutgers New Jersey Medical School and completed a residency in Preventive Medicine, simultaneously receiving his masters degree in Public Health from the Yale University School of Medicine, in New Haven, Connecticut. Dr. Bernacki is certified by the American Board of Preventive Medicine in both Occupational Medicine and General Preventive Medicine. Nimisha Kalia, M.D., M.P.H., M.B.A, is an assistant professor of medicine at the Johns Hopkins School of Medicine, with a joint appointment in the Department of Environmental Health Sciences at the Johns Hopkins Bloomberg School of Public Health. After earning her medical degree at the University of South Florida College of Medicine, she completed her internal medicine residency at Greenwich Hospital in Connecticut followed by a fellowship in occupational medicine here at Hopkins. While completing her fellowship, she earned a master’s of public health (MPH) from the Bloomberg School and a master’s of business administration (MBA) from the Johns Hopkins Carey Business School. She then joined the faculty at New York Presbyterian Hospital/Weill Cornell Medical College before returning to Hopkins in 2015 as a consultant to Sibley Memorial Hospital. During her time at Sibley, she successfully reorganized Sibley’s Occupational Medicine Program, writing and implementing policies as well as training staff in workers’ compensation medical management. Board certified in both internal medicine and occupational medicine, she has given scientific presentations and organized conferences both nationally and internationally. 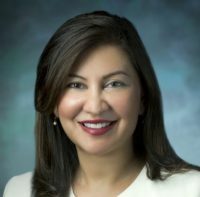 She served as the interim chair of Health, Safety and Environment for the Johns Hopkins Health System and University, overseeing the Johns Hopkins Occupational Injury Clinic, Employee Health and Wellness Center and Occupational Health Services operations. 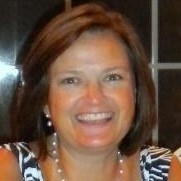 Amy S. Alfriend, R.N., M.P.H., COHN-S/CM, is the assistant director of the Johns Hopkins division of Occupational Medicine. Naren Balkarran, D.H.Sc., M.P.A.S., PA-C, is the clinical coordinator for the Johns Hopkins Employer Onsite Health Clinics.